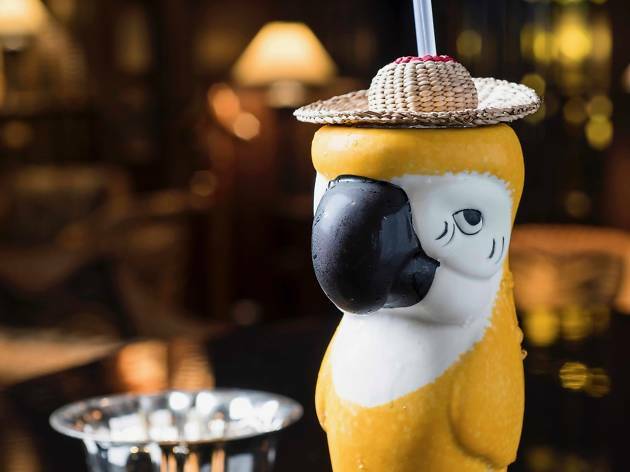 Ranked number nine on this year’s Asia’s 50 Best Bars list – making it the highest ranked bar in Thailand – Bamboo Bar is coming from the Bangkok Mandarin Oriental to the Hong Kong MO. 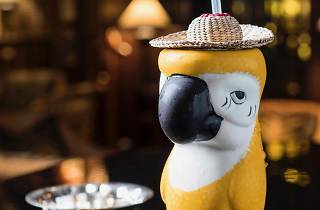 Bar operations manager Jamie Rhind will be in town for this three-day event, presenting signature cocktails inspired by the different provinces of Thailand. Patrons can look forward to the likes of the Cashew Down South (Chalong Bay rum, cashew nuts, pineapple, basil and cucumber bitter) or Hawker (Ocho Tequila Blanco, coconut, lemongrass, kaffir lime, coriander and ginger beer). Not to be missed by any cocktail connoisseurs out there.